Beautiful oak taboret, perfect for working flat or with the Deluxe Table Top Easel. 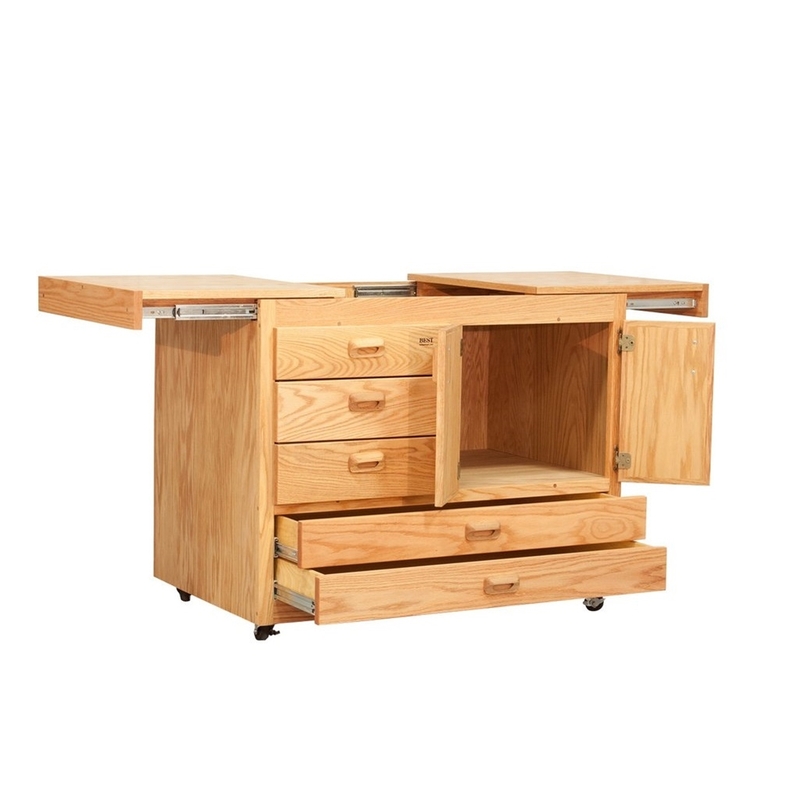 The Taos Taboret features two sliding top panels that open to a 36" x 24" recessed work area. 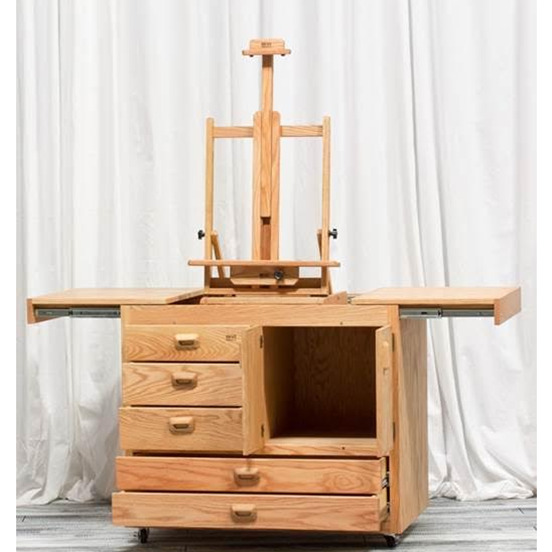 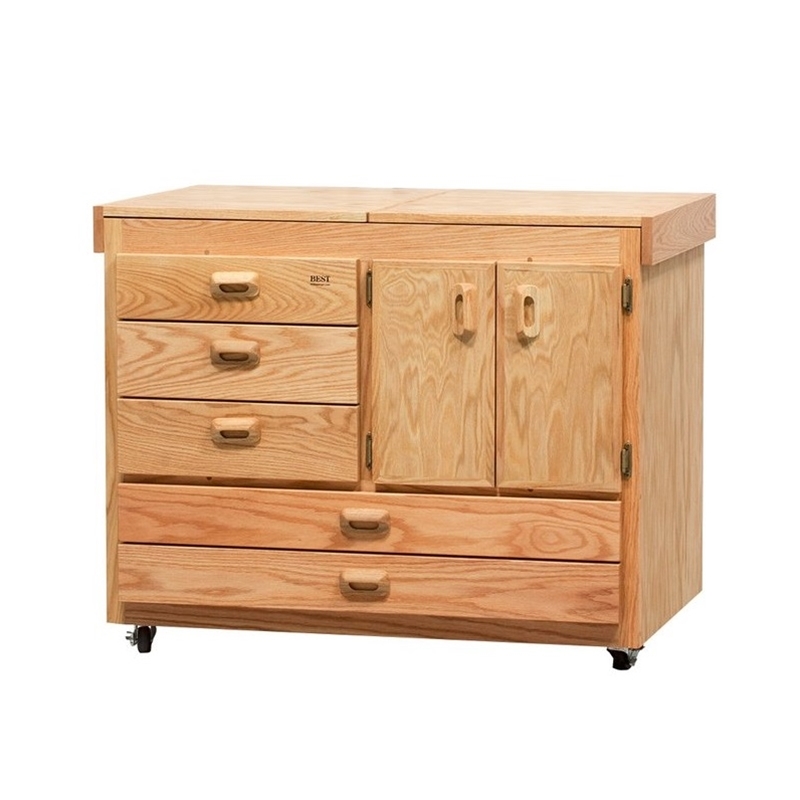 This unique workstation offers plenty of storage, including three drawers, a double-doored cabinet and two paper drawers. 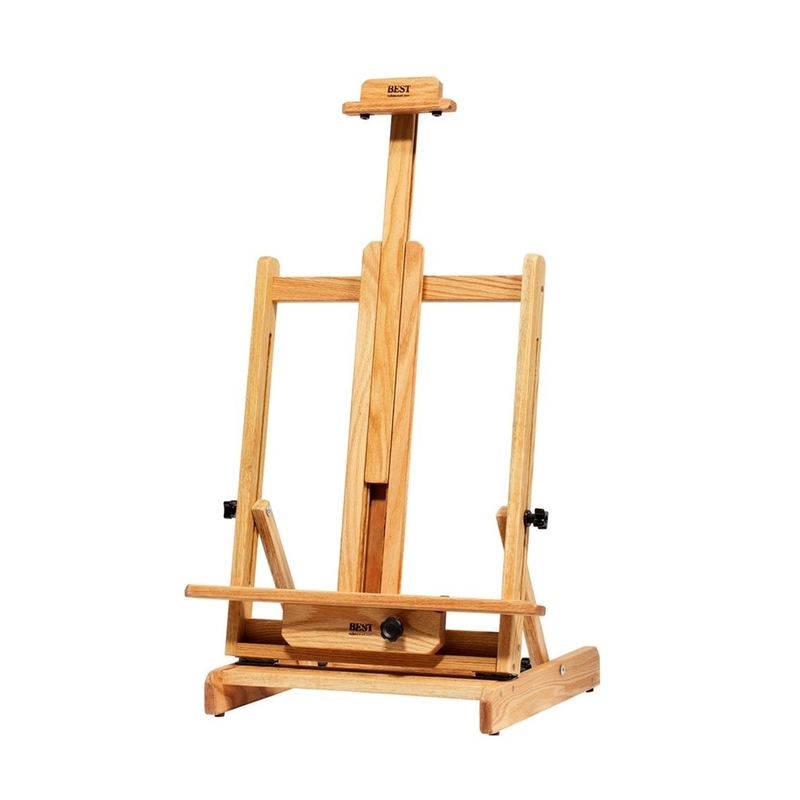 Will easily hold full sheets of watercolor paper!